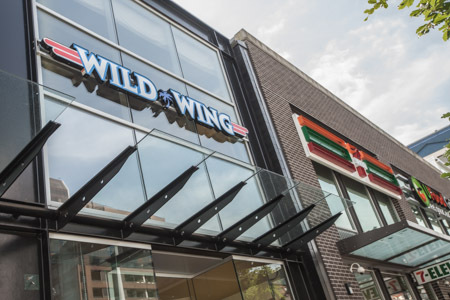 This Wild Wings location in Vancouver was looking to get an upgrade to their restaurant equipment and restaurant exhaust system, and they chose ABM Restaurant Contracting to help out! 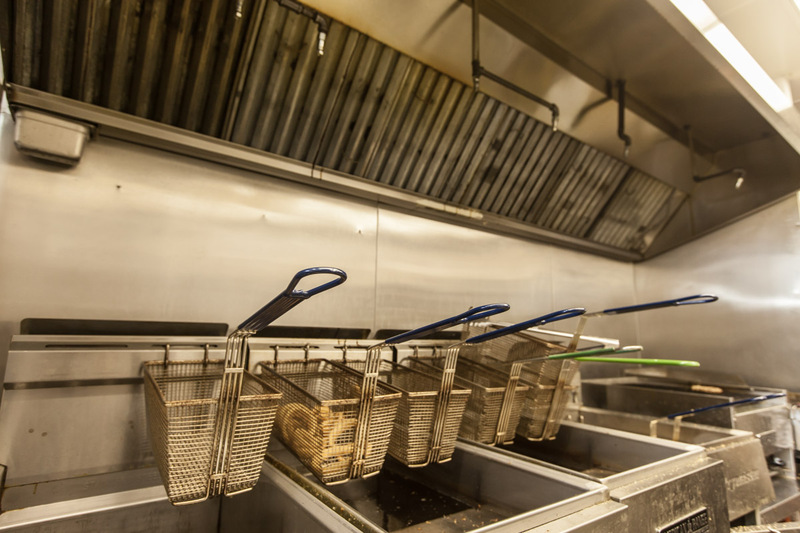 Our experienced and talented contractors were involved in all steps of the process including planning a great commercial kitchen equipment layout, installing that layout, and installing a new restaurant exhaust system. 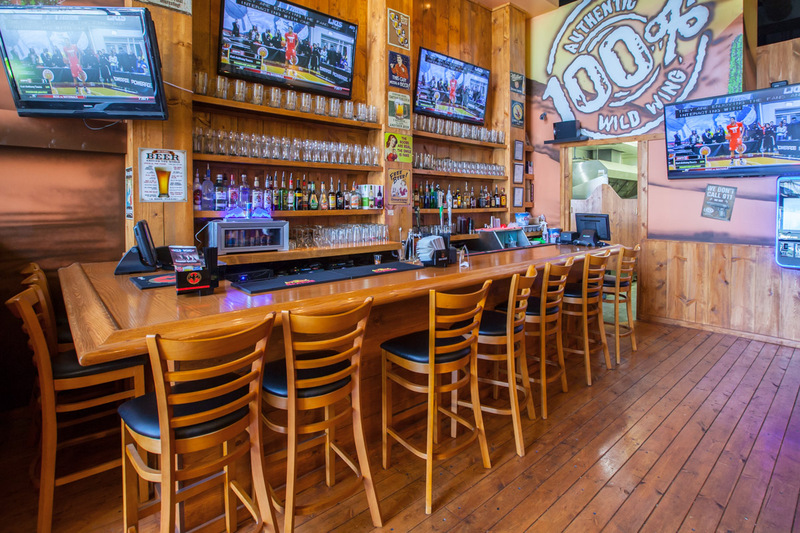 All of this was done within Wild Wings’ budget and with minimal invasiveness on the rest of the business. 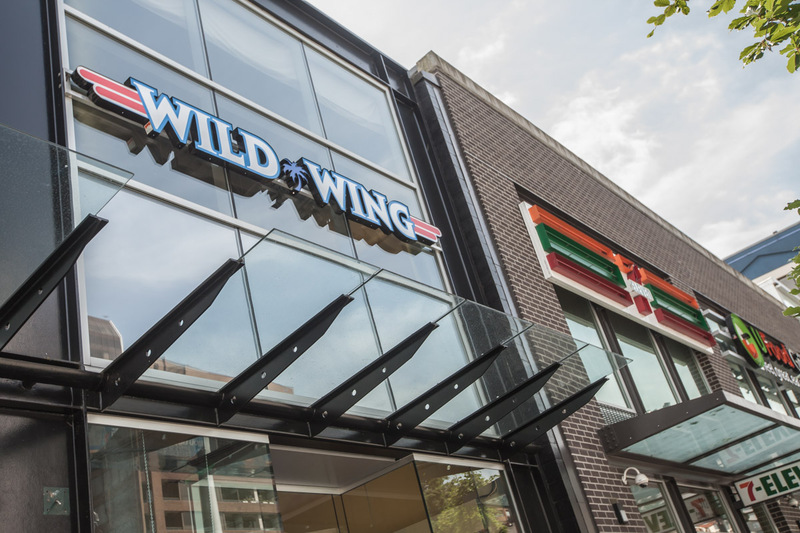 Wild Wings continues to serve up a delicious menu and a great atmosphere, and ABM Restaurant Contracting is more than proud to have contributed to this! 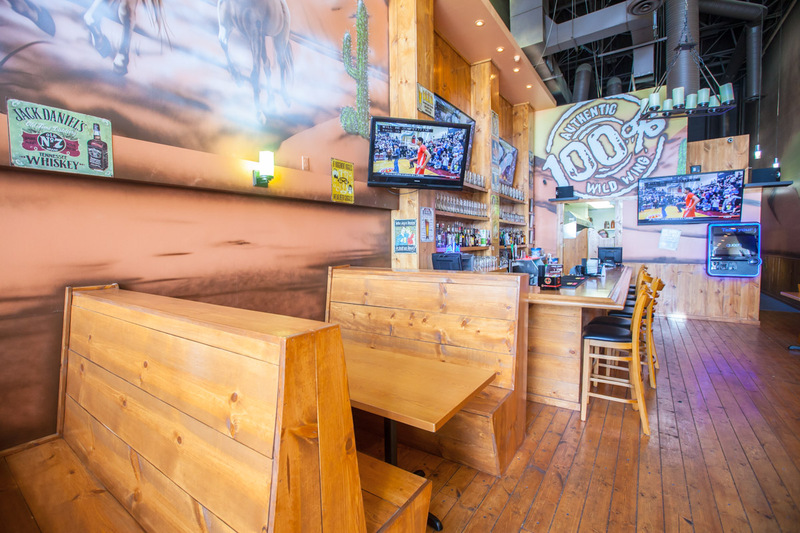 We are a Restaurant Contracting and Kitchen Design company based in Vancouver, BC. From a background of owning, building and managing restaurants to our commitment to providing certified expertise in the field, you can rely on us to provide you with the best solutions for your restaurant. 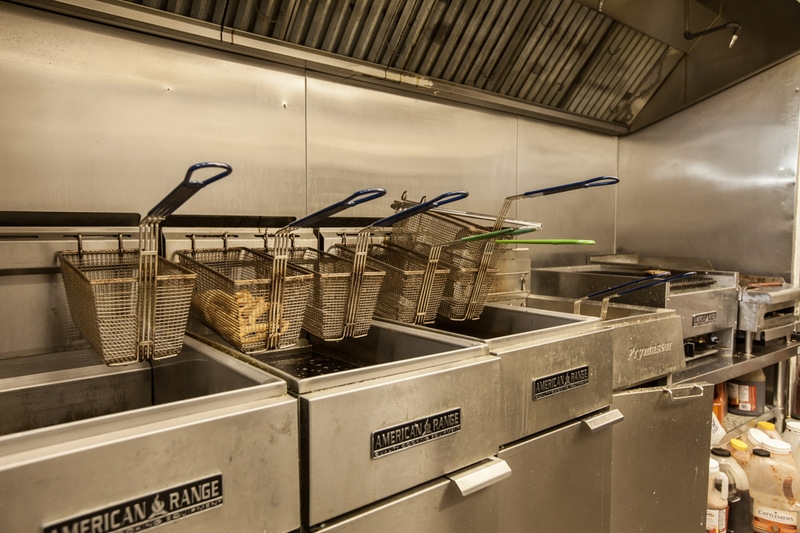 © 2018 ABM Contracting is a division of ABM Food, Commercial Kitchen & Restaurant Equipment Store in Vancouver, BC. All Rights Reserved.